1. 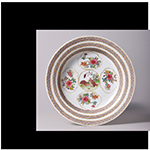 A Porcelain Eggshell Famille Rose Dish with Quails and Flowers design. Galerie Leopold ( Brussels ) 1948.
ca. 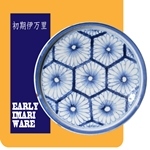 late 17th Century, Edo period, Imari ware, Japanese. ４. 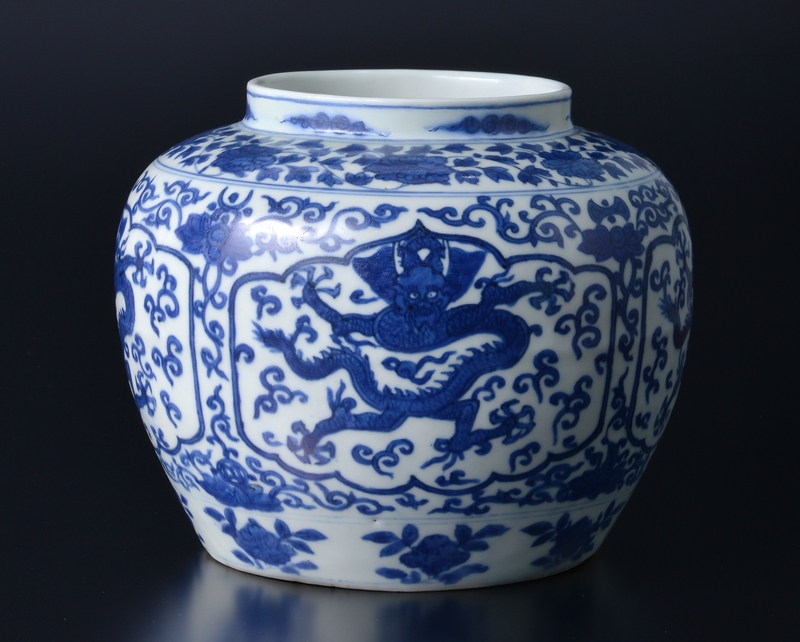 A Blue and White Jar with dragons design. 6. An Earthenware Octagonal Dish. 7. 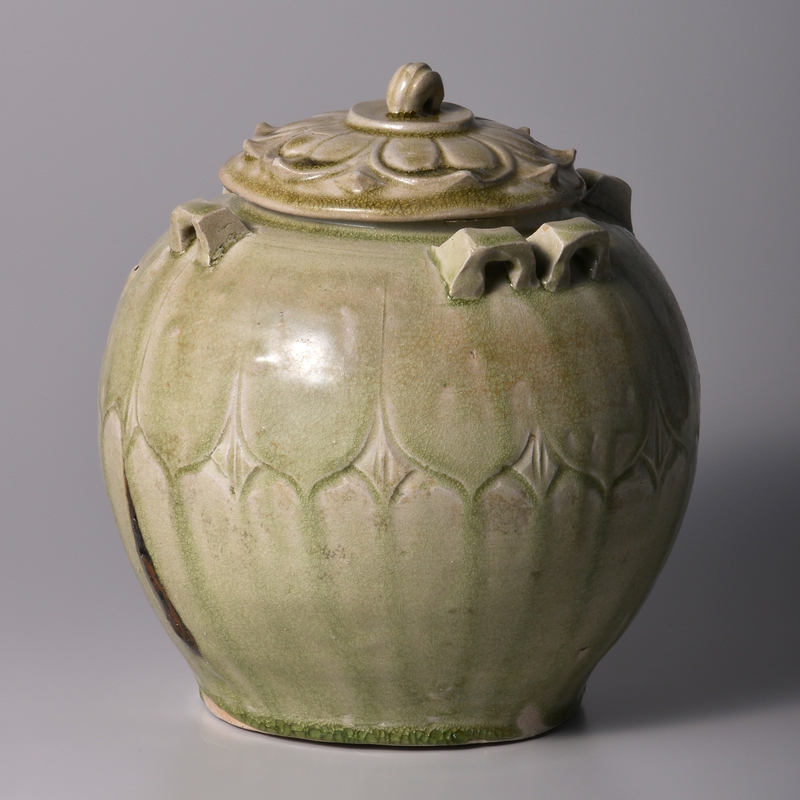 An Oribe type Vessel. 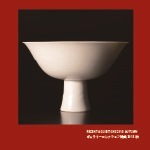 Mino Ceramic Art Museum,Tajimi, 2008. 8. A Bottle with Slip and Curved Feathers design. 9. A White Porcelain Cup with spout and handle. 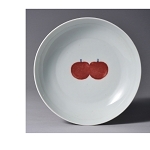 Josen period, 16th - 17th century, Korean. 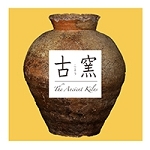 Tang dynasty, 7th - 9th century, Chinese. with Curved Bird and Flower design. in Underglaze Blue and Copper-red. 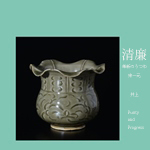 Ming dynasty, 17th century, Jingdezhen ware, Chinese. with Flower and Three Masks design. 14. A Turquoise-blue Glazed Dish. 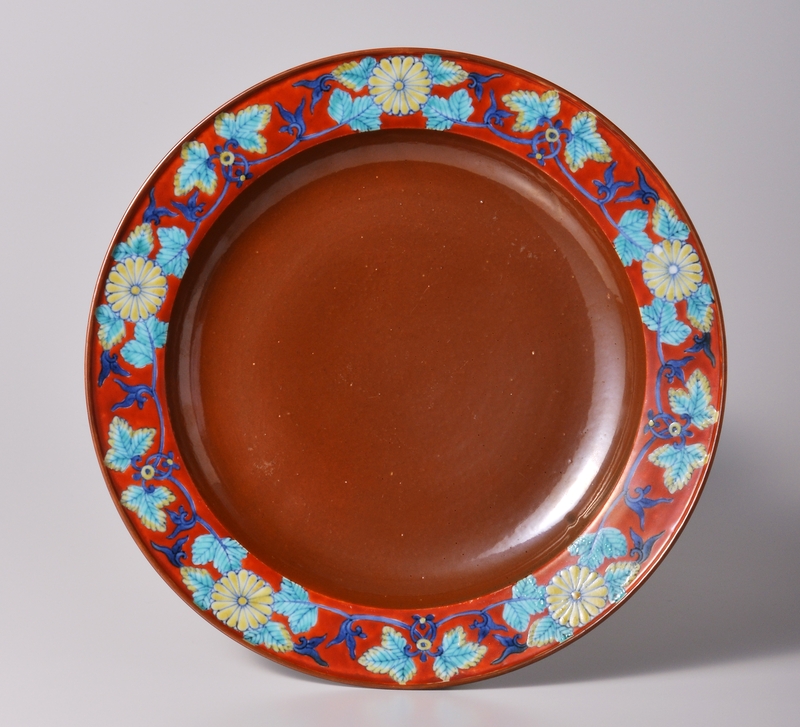 with Floral Arabesque design in underglaze iron - brown. 16. 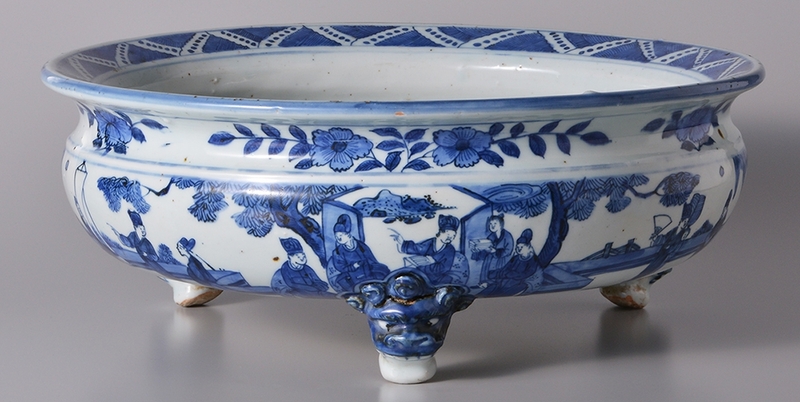 A Blue and White Porcelain Large Tripod Censer. 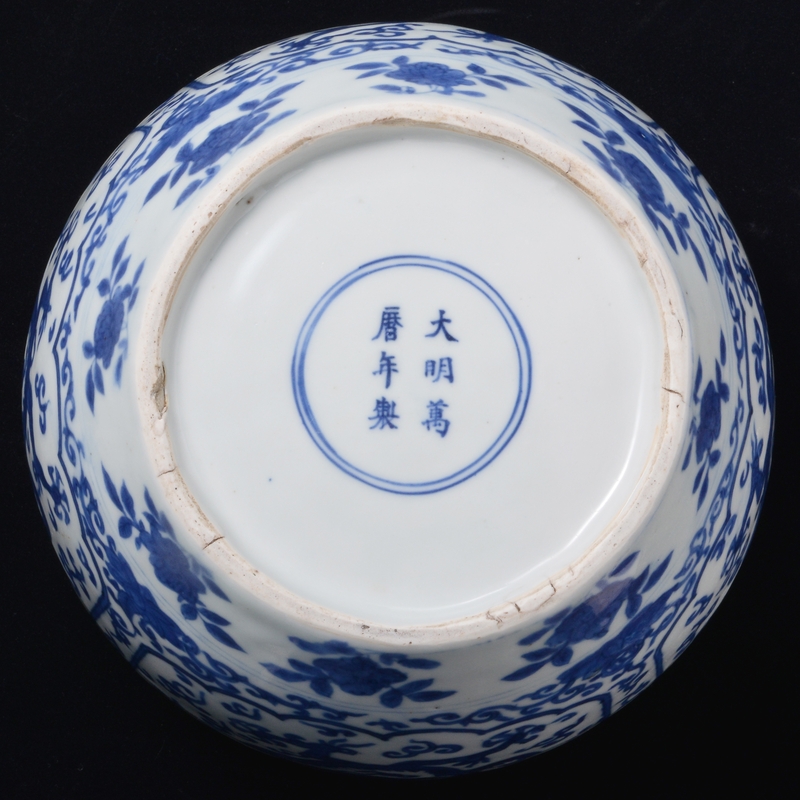 Ming dynasty, 16th - 17th century, Jingdezhen ware, Chinese. 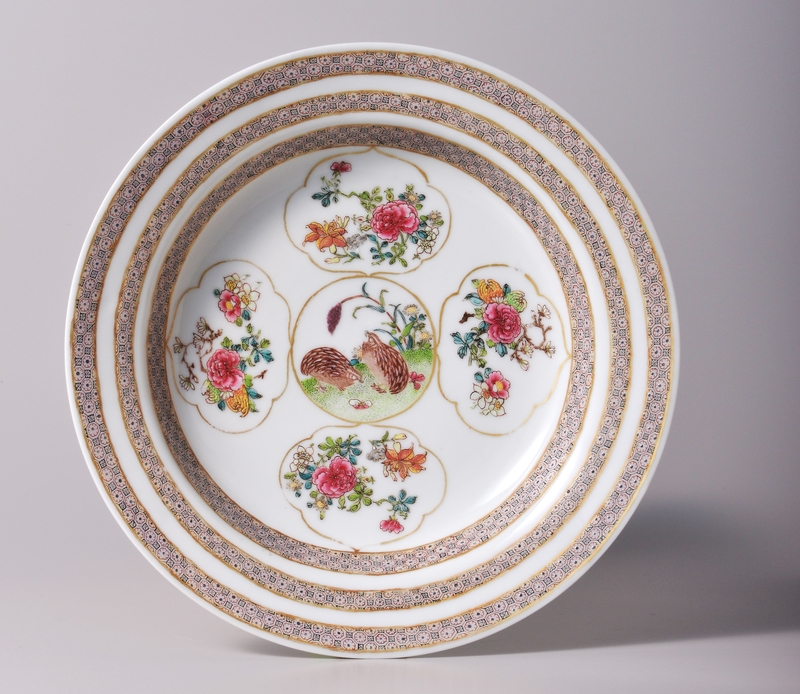 Qing dynasty, 17th century, De Hua ware, Chinese. 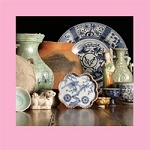 Provenance : Captain J. Meuldijk Collection, The Netherlands.